Tosha Silver, with her characteristic wit, charm, and mix of passion and humor, shows you how to invite the Divine into your life to create change and transform from the inside out. 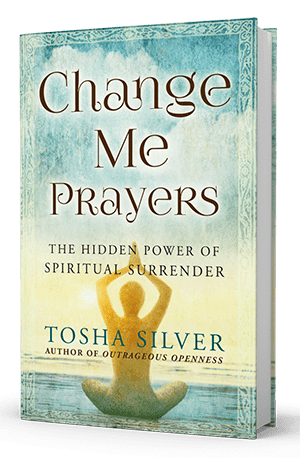 Covering a variety of topics–from work to finances to self-worth–Change Me Prayers reveals how to truly surrender to a Divine plan in the most joyous and uplifting way. 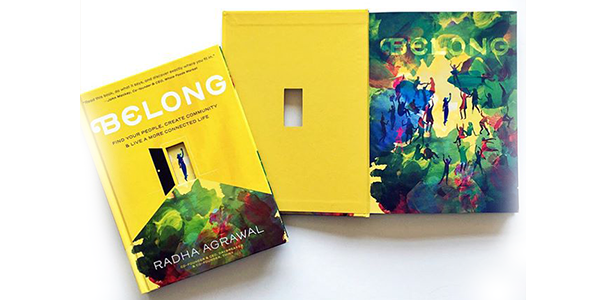 At its heart, this book is a spiritual guide for anyone open to living in union with Love, even in times of difficulty or crisis, and includes a convenient “Change Me Prayers Quick Guide.” Tosha proves to be a profound, unique, and often hilarious guide to awakening. May the Divine permeate every part of your life. Join us each Tuesday on Facebook to share your new discoveries within, and be sure to join us Wednesday, January 23 at 7pm at Barjon’s for great discussion, tea and treats! may bring. And indeed, misfortune begins to stalk the village. But Vasya’s stepmother only grows harsher, determined to remake the village to her liking and to groom her rebellious stepdaughter for marriage or a convent. 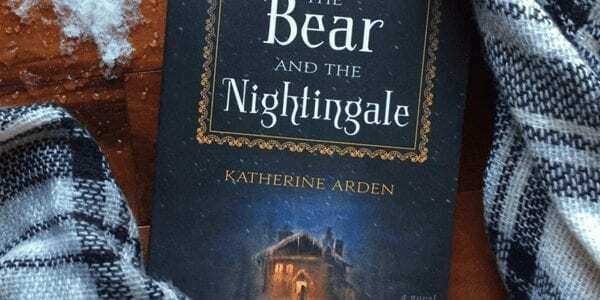 As the village’s defenses weaken and evil from the forest creeps nearer, Vasilisa must call upon dangerous gifts she has long concealed–to protect her family from a threat sprung to life from her nurse’s most frightening tales. What is the essence of a mountain lion? Conservation groups, state wildlife managers, houndsmen and professional trackers. Ghostwalker gradually took shape as a tracking tale. The track in the snow became the lion itself. Just as a tracker views track sign from every angle—from ground level, from a standing view, in different light, and by walking around the print—Patten followed the crumb trail over every substrate. Slowly, a more complete picture of the lion’s illusive nature emerged. Ghostwalker is a book for the general public, relying heavily on compelling teaching stories told by professionals, along with the author’s personal tales. History, lore, science, are all seamlessly combined to unclothe the mysteries of America’s most elusive, secretive predator.